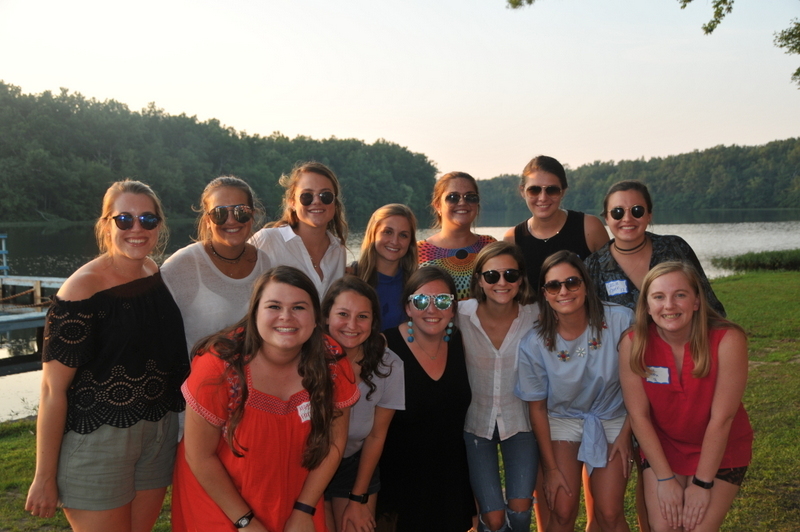 Welcome former campers, counselors, and friends! We know how important it is to keep up with your bunkies and friends from Camp Nakanawa. We would like to thank all of you who signed up for this list, it was so exciting to hear from all of you again! Due to the overwhelming response we have had, our alumnae group TIES is now organizing all of this information. If you have yet to add your email here, please click on the link to TIES below and register there.